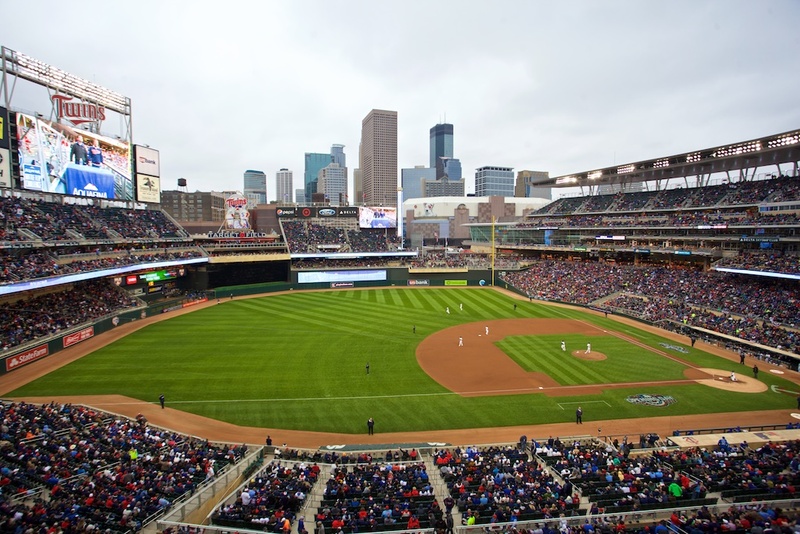 Due to a tremendous response to charity use of the Minnesota Ballpark Authority suite, the application process for the 2019 playing season is now closed. Applications received to date are under review. The application process will re-open later in the season if dates become available.